Needed a post surgical abdominal binder. Works great, runs a little small, but gives over time. 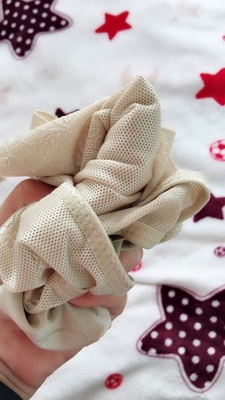 Used this around the house to help sweat off some postpartum weight. It's comfortable and very adjustable. 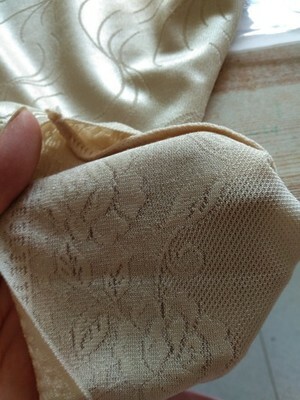 It also help to temporarily alleviate back tension. 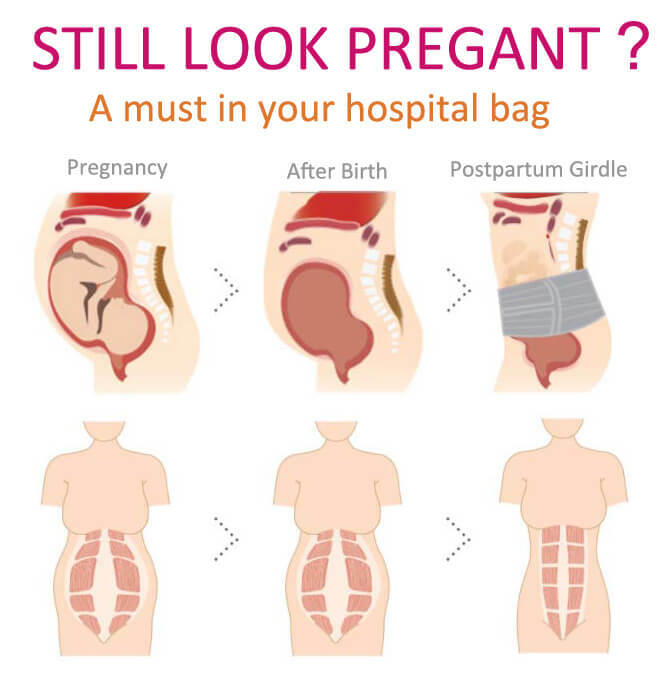 I bought 1 for use postpartum (2nd baby), started wearing 24/7 immediately after birth and the support felt so good and helped with postpartum discomfort that I bought another one so as not to go without when I washed my first one. arrived when indicated and was as described. Needed it for post-surgery support - very glad to have it. 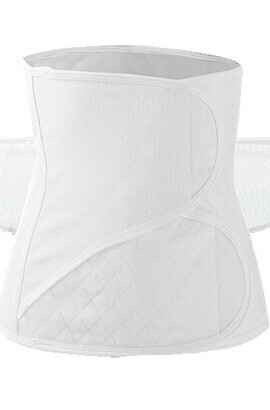 This is just as shown, and really good postpartum girdle, but breathable material. Its definitely a tiny bit bulky but with the stomach binding it does its worth it. I use my more sleek adominal bands when im in public and then i use this at home and it actually helps with my back too it supports everything and keeps everything in place, im almost 4 months post partum and had a c-section and this i recommend! Arrived timely and working as advertised. Will definitely recommend this product. I wear this around the house and it is so comfortable. It makes me eat less and when I take it off my shape looks fabulous. Its a little on the short side. I honestly did not feel like it I targeted the areas that I needed it to because it was too short.